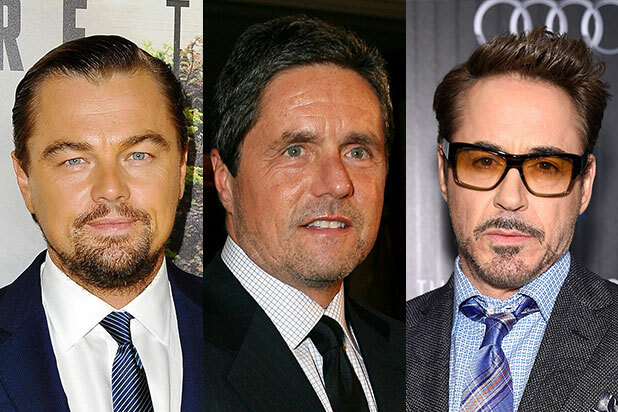 Steven Spielberg, Leonardo DiCaprio and Robert Downey Jr. and his wife Susan Downey were among the Hollywood luminaries who gathered to mourn Brad Grey in a private service on Thursday. Brad Pitt, Ryan Gosling and Eva Mendes, Mary Kate and Ashley Olsen and Gwen Stefani were also present, one attendee said. The private reception was held at Grey’s home, the person told TheWrap. A public memorial is expected to follow in the coming weeks. Grey died of cancer on Sunday surrounded by his children and wife Cassandra. His estate, once owned by Frank Sinatra, sits in the Holmby Hills enclave of Los Angeles. The manager-mogul’s death shocked the entertainment community. The news inspired stunned and saddened reactions from colleagues like Disney CEO Bob Iger, current Paramount Pictures CEO Jim Gianopulos and Universal Vice Chairman Ron Meyer, as well as famed directors like Martin Scorsese. Grey got his start in Hollywood while studying at the University of Buffalo, where he met Miramax founder Harvey Weinstein and assisted him with his concert promotion business. From there, he moved into stand-up comedy promotions, during which time he met Bernie Brillstein, the man with whom Grey would co-found Brillstein-Grey Entertainment. 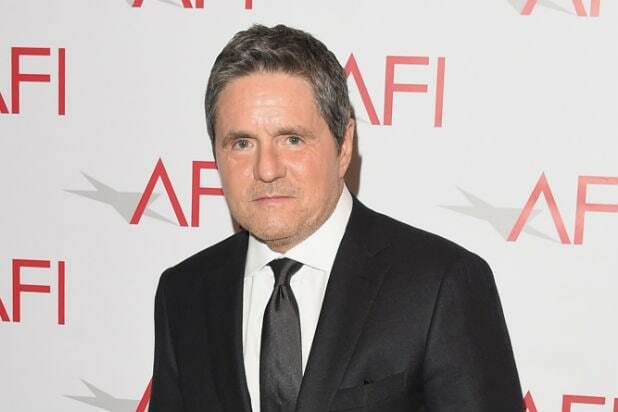 Through Brillstein-Grey, Grey started a career as a producer that put his name on some of the best-known programs on television, including HBO megahits like “The Sopranos” and “Real Time with Bill Maher.” He earned multiple Golden Globes, BAFTAs, PGAs and Emmy Awards, as well as four Peabody Awards. Grey was Paramount Picutres Chairman and CEO from 2005 to 2017. He is survived by his wife, their son Jules, his three children Sam, Max and Emily from his marriage to Jill (nee Gutterson) Grey, his mother Barbara Schumsky, his brother Michael Grey and his sister Robin Grey. In lieu of flowers, the family asks that donations be made to the Lawrence J. Ellison Institute for Transformative Medicine of USC. Ryan Gajewski contributed to this story.